Having already worked with some of the biggest and best names in music including Timaya, Paul Play, Banky W, Saheed Osupa and Klever Jay, among others, one of the leading African International award-winning Nigeria-based producer and songwriter K-SOLO is stepping out from behind the keyboards and mixing console with his first official Afrobeats single video titled WISH ME. WISH ME audio dropped last year and still doing well on Radios in and outside Nigeria like Kenya, Ghana respectively. As a pioneer of Afro Dancehall beat, the SOUNDJIGGA as fondly called by his fans, has made up plans to drop heel good jams in different genres back to back as his fans are already missing his vibes. 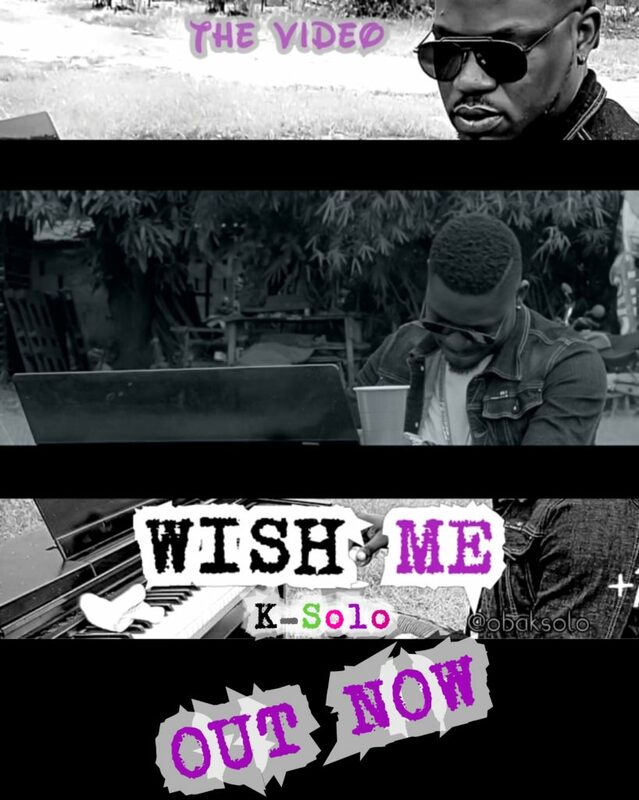 The visuals for WISH ME was shot and chopped by Sanusi of 7hills Film on the street of Agege where K-Solo vibes from.